So far Freek Berson has created 32 blog entries. Azure N-Series General Availability will be December 1st! Windows Server 2016 GA available in Azure! – used it to deploy RDS on Azure IaaS! RDS on Azure IaaS using ARM & JSON part 2 and a demo at Microsoft Ignite! 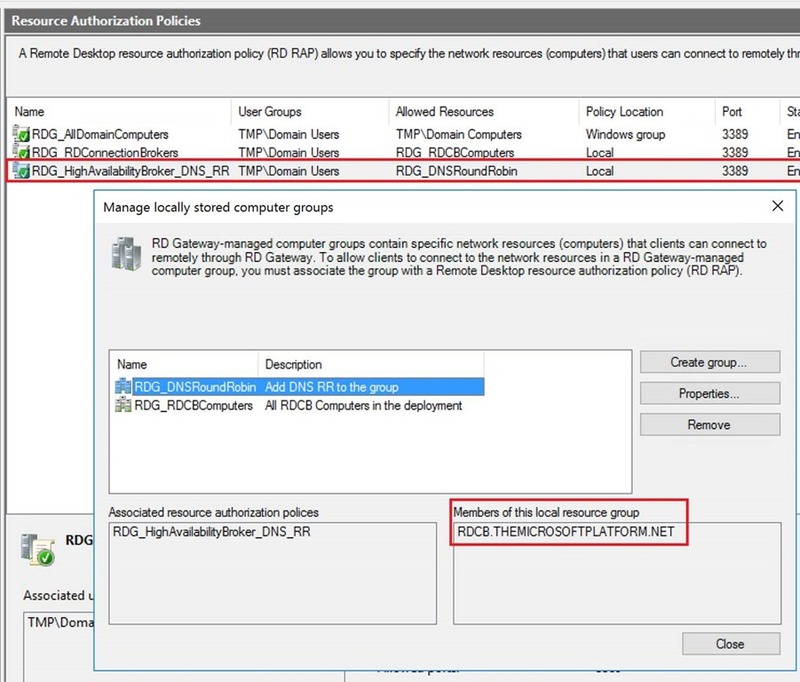 Full HA RDS 2016 deployment in Azure IaaS in < 30 minutes, Azure Resource Manager FTW!